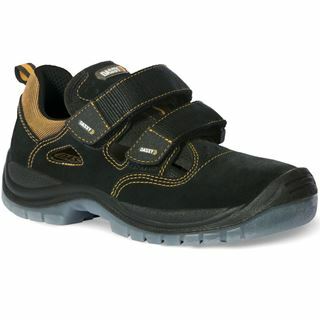 Your feet need protection no matter which sector you are in. 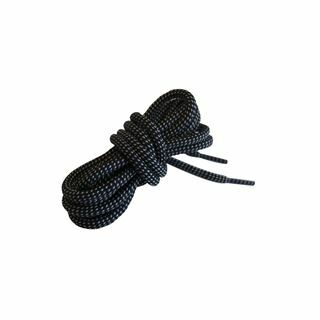 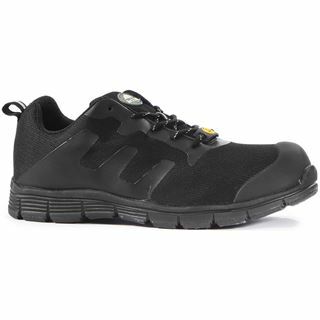 Whether that protection is against sweaty feet in the office or from dropping a concrete lintel on your foot then we have the correct footwear for you. 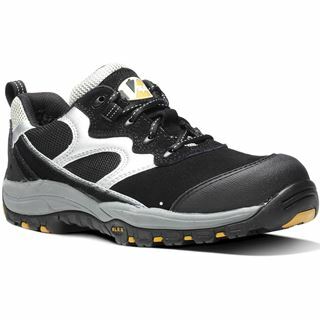 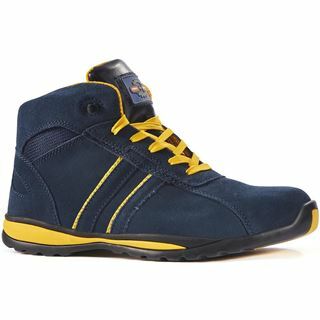 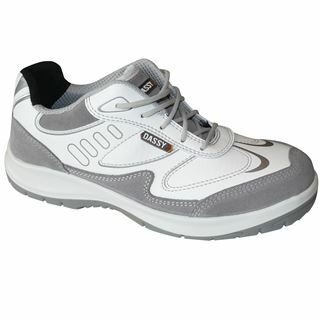 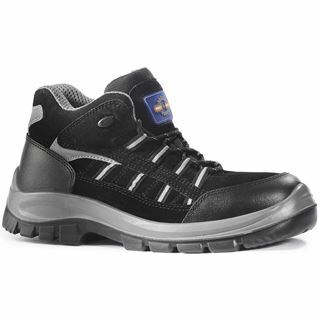 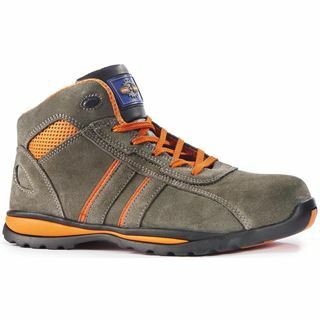 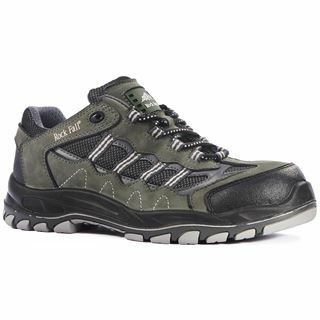 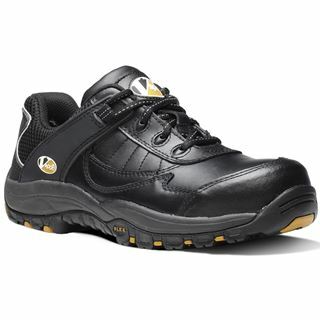 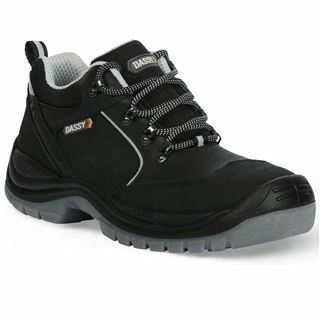 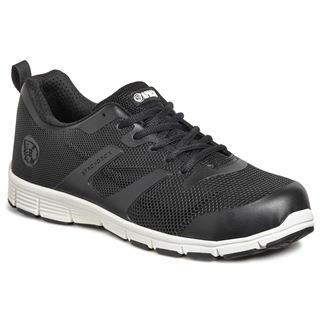 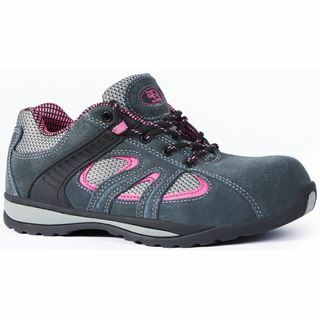 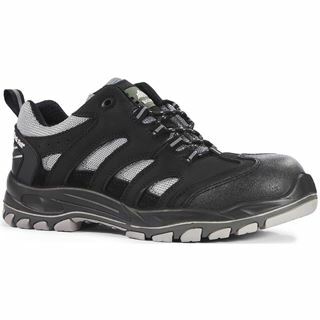 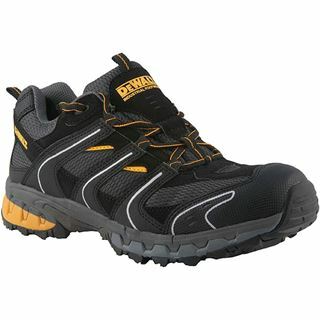 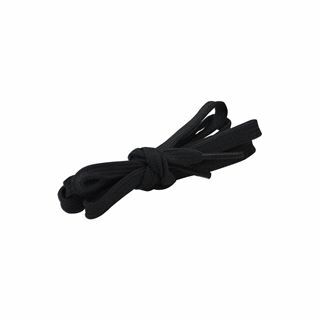 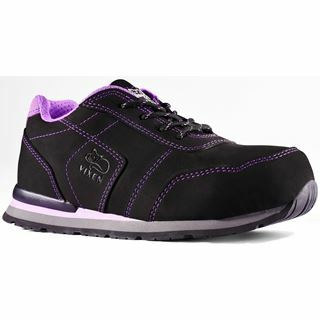 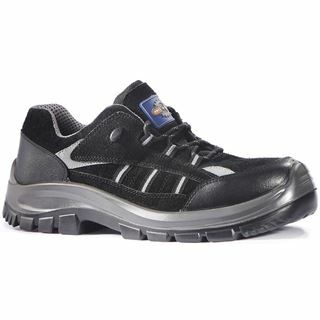 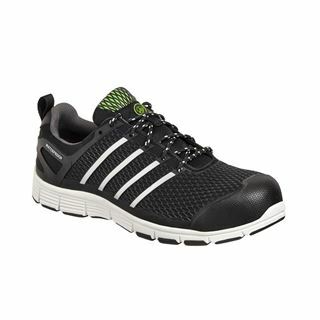 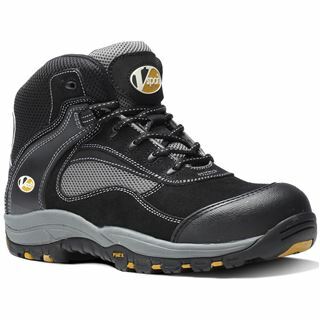 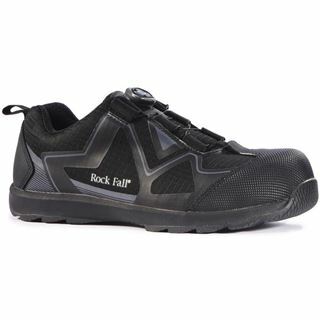 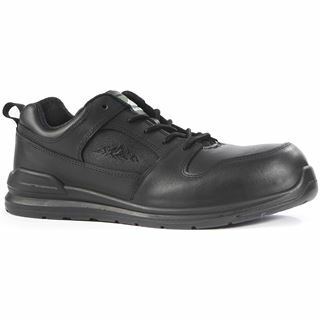 At Granite Workwear we have a range of safety trainers to help keep you safe and protected.